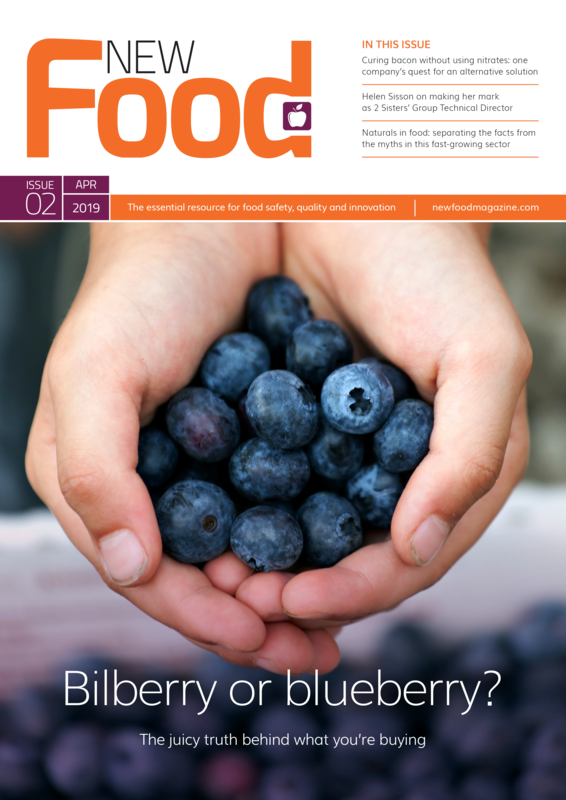 Placements aim to open young people’s eyes to what a career in the food industry can offer. 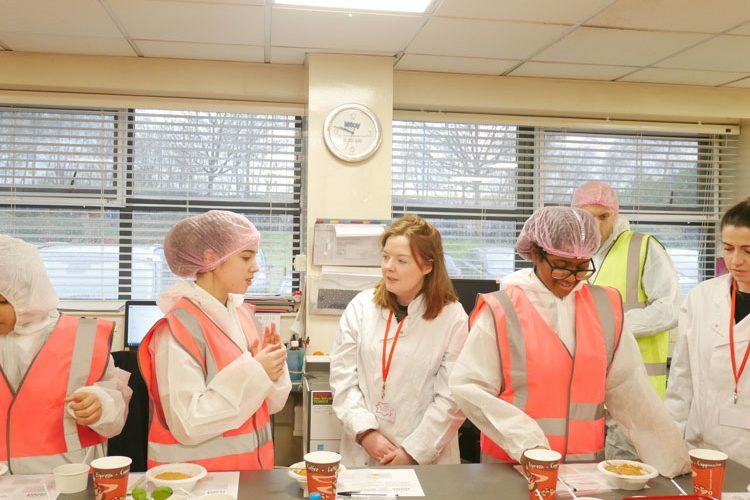 British school students interested in a career in food are taking part in a programme to demonstrate the breadth of jobs available in the industry and increase their work skills. National education charity Future First has partnered with The Flava People, which supplies the UKs leading retailers, restaurants and food manufacturers with sauces and seasonings, to inform state school students about the skills necessary to succeed in the food and hospitality industry. Future First’s remit is to encourage everyone to succeed in a career of their choice, regardless of their background. The charity’s research shows almost five in ten young people receiving Free School Meals don’t know anyone in a job they would like to do and that three quarters of them don’t believe that they can be successful.